Want to determine the optimal MTU for your ISP connection? Type in cmd. Hit the enter. A Command prompt window will open. Type ping http://www.speedtest.net -f -l 1500 and hit Enter (or a website of your choice). Look at your results. Does the packet need to be fragmented? Try lowering the size of the packet in increments of 8 to 10) until you have a packet size that does not fragment. Once the packets are not fragmented, begin increasing the packet size from the number you find in small increments until you find the largest size that does not fragment. 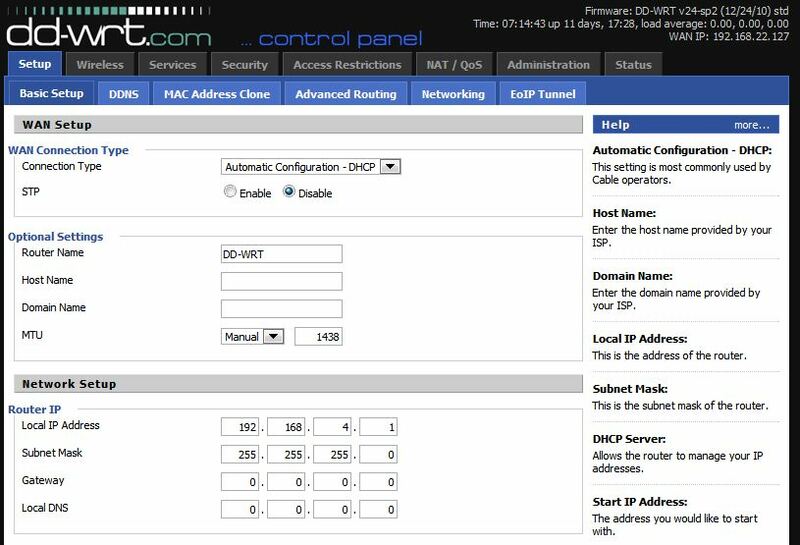 You will need to add 28 to that number for IP/ICMP headers to get the optimal MTU setting. If you get 1410 as the largest packet size, add 28 to that number and 1438 would be your optimal MTU setting. To change the number, use TCP Optimizer. Remember to change all computers on the network including the router’s MTU setting. This entry was posted in Computers and tagged Internet, Internet speed, internet speed test, optimize internet, windows network, windows networking. Bookmark the permalink.